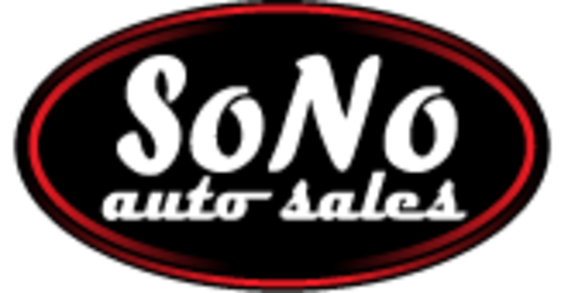 Here at Sono Auto Sales we specialize in great prices and even better Customer Service. We are a Wholesale lot which means you are guaranteed the best Car, Truck or SUV for your money! All of the vehicles are fully inspected before we even place them on the lot for sale. Also no more hassle of waiting in line at the DMV!! We are NOW equipped to produce hard plates, transferring of titles and registration right here from our office! Check out our Inventory to see the vehicles we have in stock. We update our vehicles daily but please make sure to give us a call if you don't see what you are looking for (757) 545-3000. Thanks for taking the time to stop by and check us out! THERE IS A $299 PROCESSING FEE ON ALL VEHICLE PURCHASES.